Novelists are rushing to format their books into ereader format to offer readers a chance to enjoy their work again or for the first time on the magic screen. 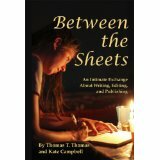 The information is especially important to me and the legion of other writers who’ve added digital books to their paper format. And, it’s important to me because on July 26 my new novel, Adrift in the Sound, will be available for free download by Kindle Prime members. 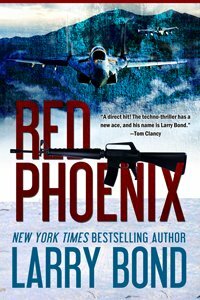 My book promotion in June was highly successful and I offer a big thanks to ebook readers for that. Amazon ranked Adrift in the Sound at 29th on its literary fiction Top Seller list and 35th in historical fiction. It was cool to be a bestselling author, even if it only lasted a couple of days. According to a new joint report from the Association of American Publishers and the Book Industry Study Group, eBooks exploded in the adult fiction category last year, accounting for 30 percent of net publisher sales in 2011–up from 13 percent the year before. At the same time, net sales revenue from eBooks increased from from $869 million in 2010 to $2.074 billion in 2011. That’s 15 percent of net revenues for publishers. AppNewser has more about how these numbers have affected the total US book market. The data for the report was collected from 1,977 publishers, ranging from major publishers to smaller companies. Tom made the decision quite a while ago to go digital, converting all of his dozen or so Sci/Fi, Science Fantasy books to digital. 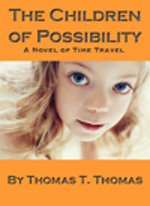 His newest book about time travel: The Children of Possibility is available for ereaders from online book sellers. I recommend it. $2.99. 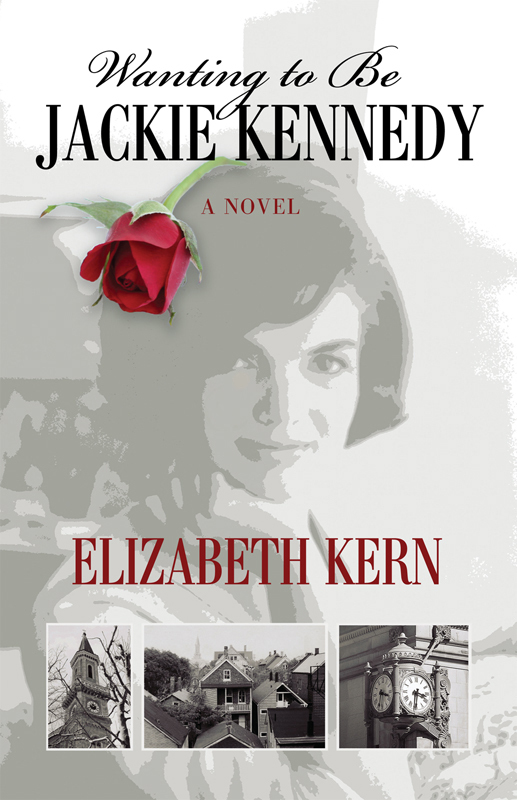 And, my friend and writing partner, Elizabeth Kern has a bittersweet coming-of-age story just out in ereader format: Wanting to be Jackie Kennedy. Order online. P.S. Remember, July 26! It’s free to Kindle Prime members. Let’s see if we can do it again. Yay!